We’ll be releasing event images and a short professional soon so keep an eye out! 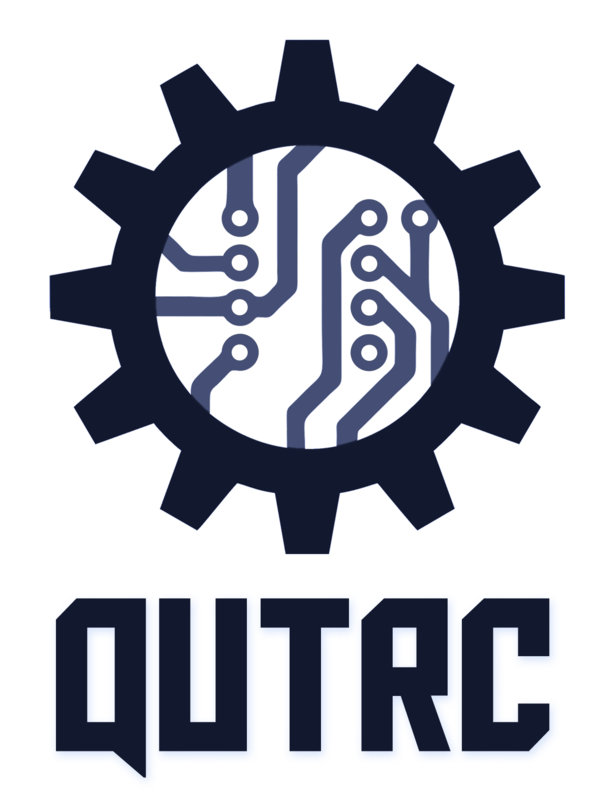 If you have enquiries about the event or would like to register your interest in participating or sponsoring DRC 2018, please send an email to qutroboticsclub@qut.edu.au. Why do we need robots that can see? View of the Kidney Lawn beside the Old Government House at QUT Gardens Point Campus on the testing day before the race. Droids raced around the paved surface surrounding the lawn. The QUT Droid Racing Challenge (DRC) is a project QUT Robotics Club launched in 2016. After the great response and success of last years DRC, the QUT Robotics Club is bringing back the event bigger, stronger and with more competition. The DRC is a student robotics challenge focusing on the development of ground-based autonomous robotic racing platforms. The “droids” that take part in this competition will feature autonomous operation, robotic vision, navigation and obstacle avoidance, and mechanical design optimised for speed. The Challenge has been set so that a small team of undergraduate students should be able to complete a capable robot in one semester. The final competition will take place on the 4th of July around the Kidney Lawn at QUT Gardens Point Campus, in front of Old Government House. Prizes will be at stake for winning teams. Universities from across Australia and New Zealand were invited to participate. Task – Race around the paved path surrounding the Kidney Lawn at QUT Gardens Point. Computer Vision – Use computer vision to detect track lines and obstacles. Obstacle avoidance – Avoid any obstacles in the droid’s path and other droids. Creativity – Come up with novel designs and approaches to create the fastest droid racer. Aesthetics – Make your robot look awesome! 7 Universities from across Australia and New Zealand participated in the challenge, presenting a total of 11 teams! 1st March: Introduce the competition, invite teams, and applications opened for the challenge. 2nd March: Detailed competition requirements and rules published, the challenge is officially open. Participation in the final will be subject to meeting all rules and requirements. The progress update is simply a check up to make sure that these will be met by the day of the challenge.